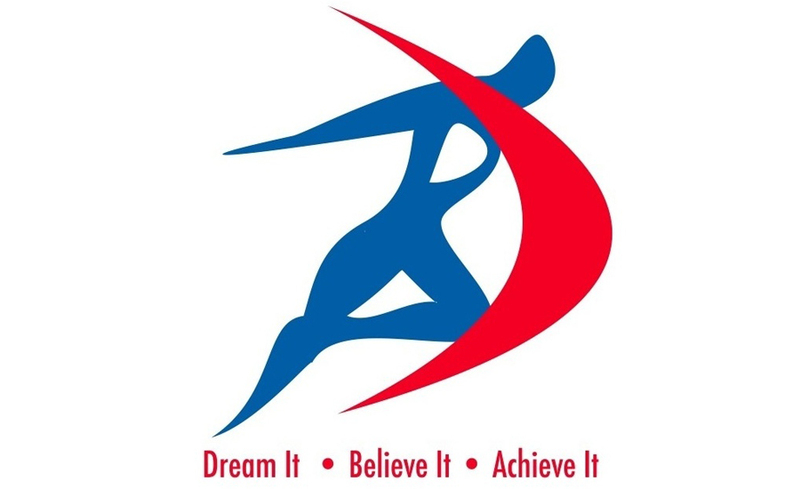 During November our charitable donation is going to the “Dream It, Believe It, Achieve It” charity to support them with their work with helping disabled children participate in sport. To raise funds to enable the Paralympic Football Team to compete at Rio 2016. To raise funds for Olympic and Paralympic athletes to compete at Rio 2016. Dream It Believe It Achieve It for is a Registered Charity – Charity Number 1153116.